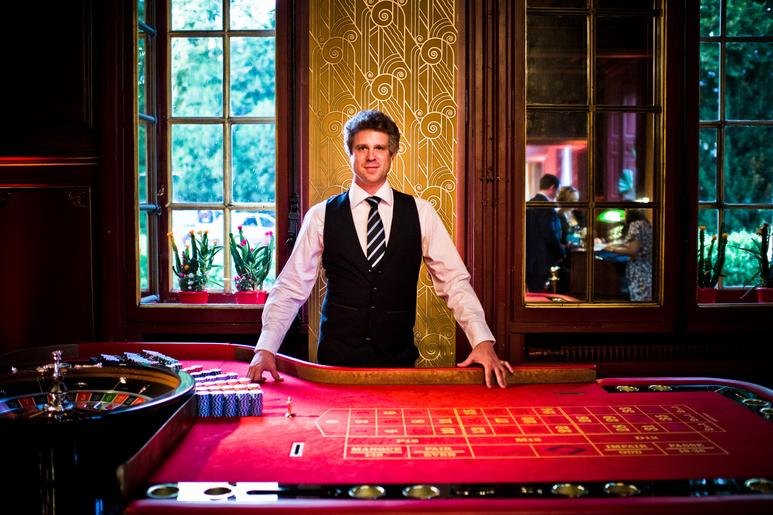 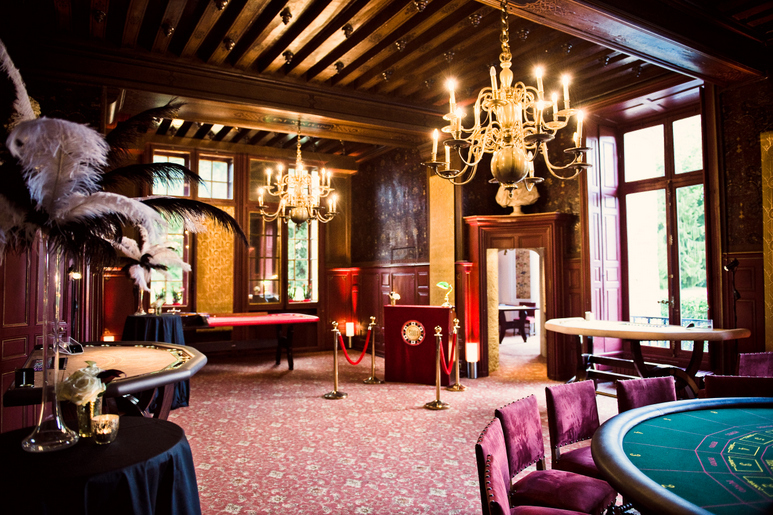 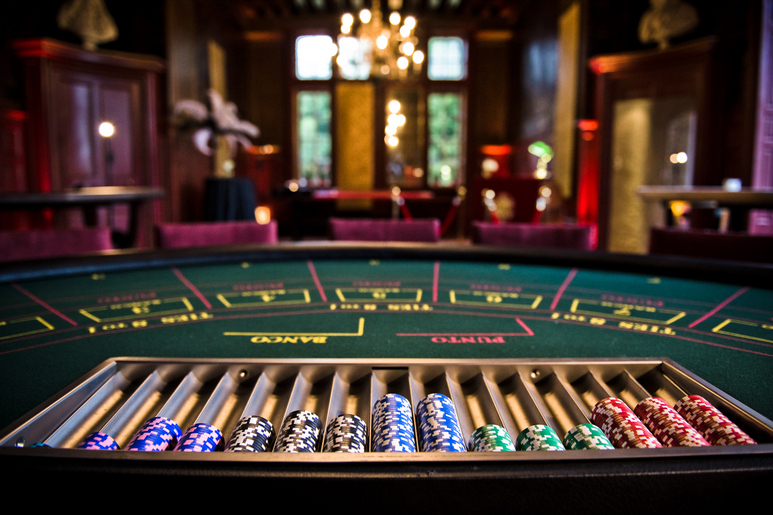 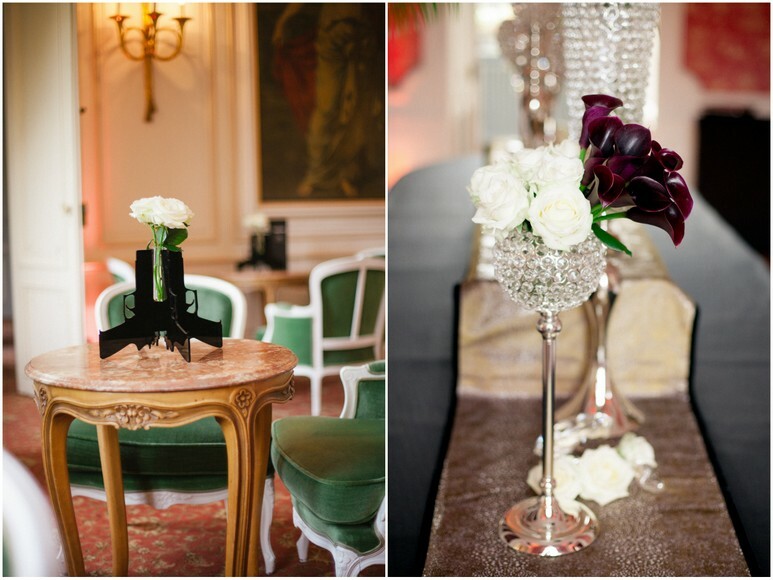 This casino night event was held at a beautiful château just one hour from Paris. 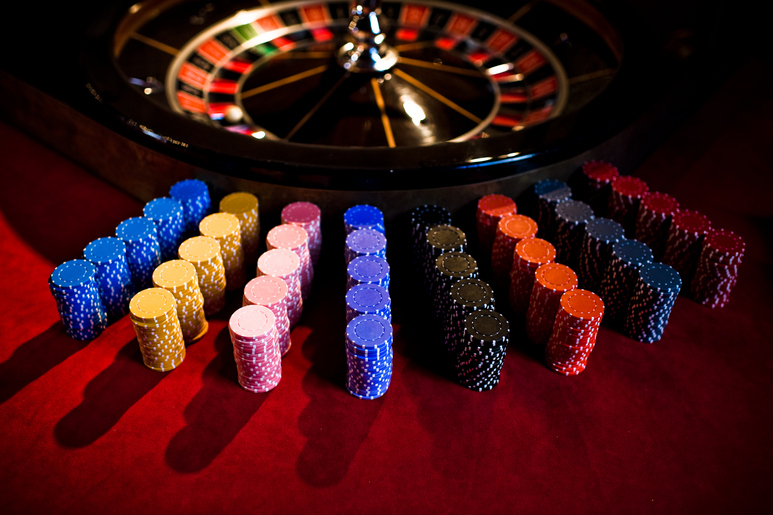 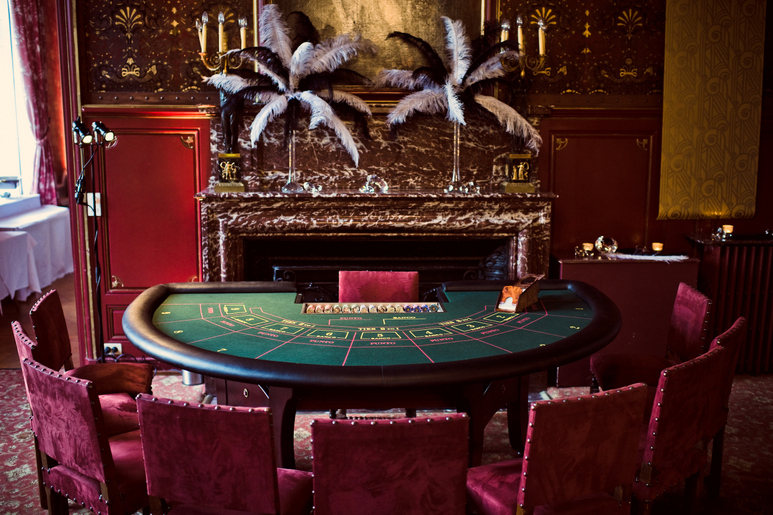 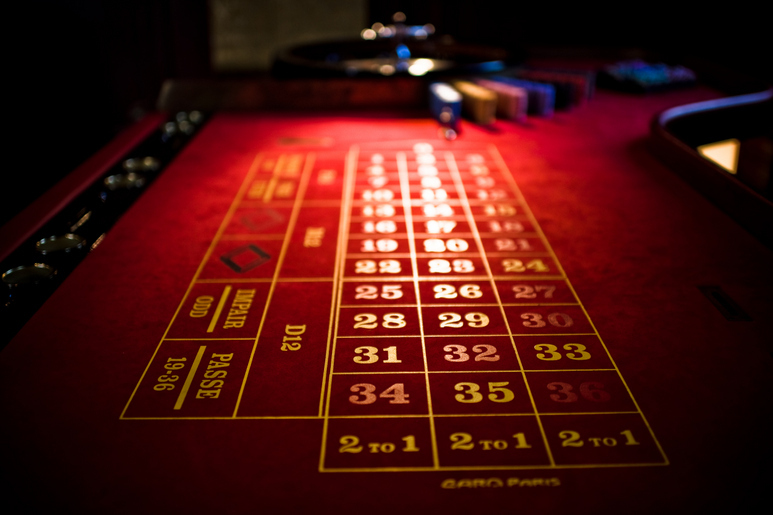 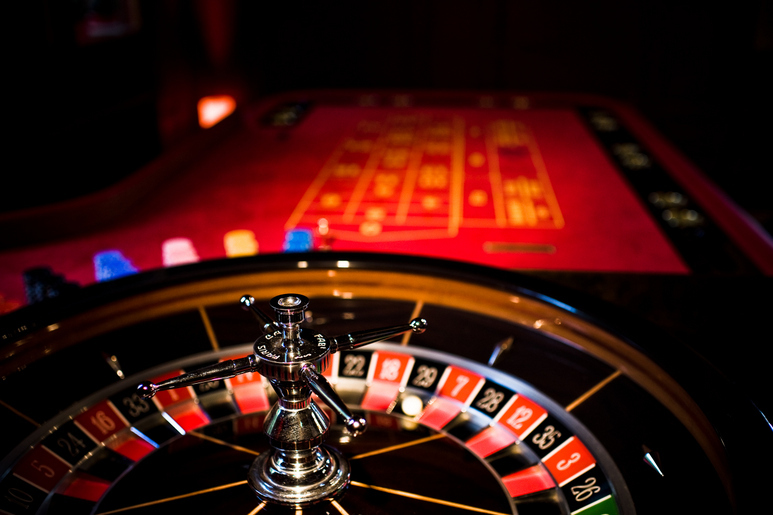 Guests were invited to a “Casino Royale” themed cocktail party with blackjack, baccarat and roulette tables. 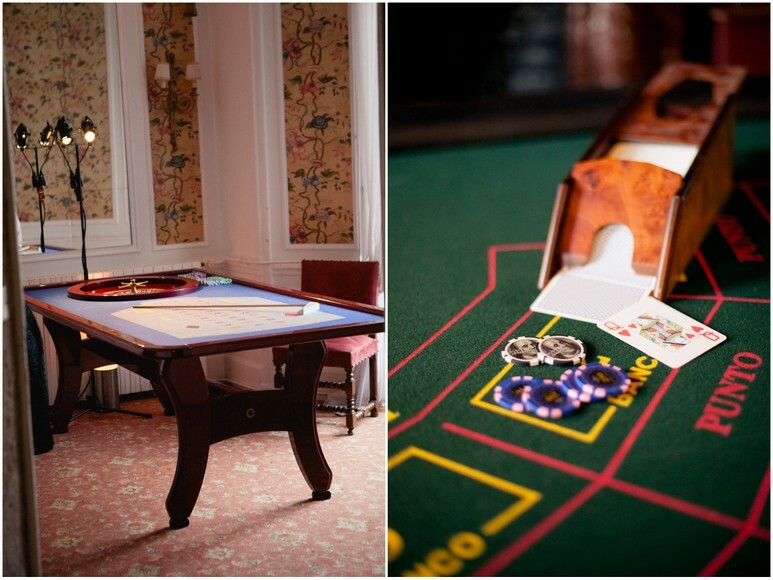 Top winners were awarded prizes by the hosts at the end of the evening and guests enjoyed the opportunity to break the ice with fellow attendees.